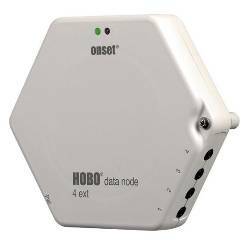 The HOBO® ZW-006 is a 4-channel wireless data node with four analog ports. It wirelessly transmits data in real time, reducing the costs and inconvenience associated with manual data offload. 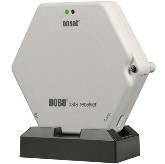 It wirelessly transmits data in real time, reducing the costs and inconvenience associated with manual data offload. 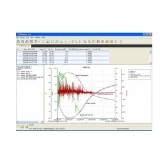 Operating Range: Temp: -20 to 50°C (-4 to 122°F) when battery powered, -20 to 70°C (-4 to 158°F) when line powered.